This stunning, yet formidable Par 71 will certainly impress. 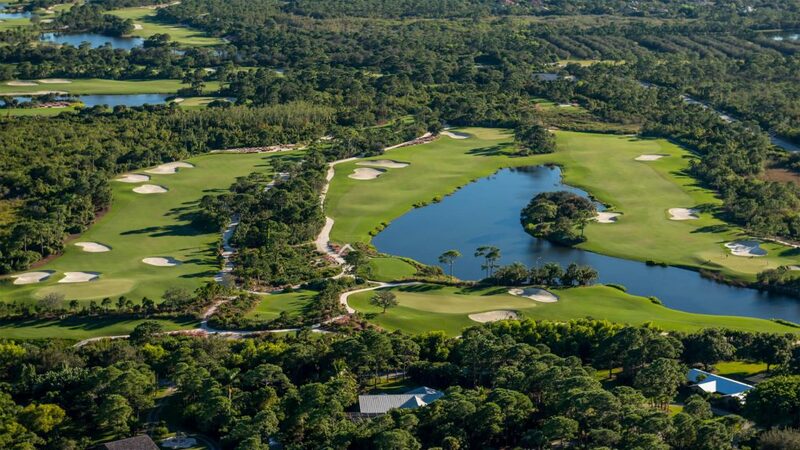 At 7,114 yards, the 18-hole course offers perfectly manicured rolling fairways and greens, demanding hazards, breathtaking views of the St. Lucie River, and is surrounded by natural preserve and native wildlife. Without a single residential home in sight, the course presents members with a secluded oasis that meanders throughout one of South Florida’s most spectacular properties. In addition to our Championship golf course, Butch Harmon is in the midst of building a state of the art Par 3 Course which will open in January of 2018. The Harmon Course will be located on the intracoastal and St. Lucie River.